Where memories are made every fall that last a lifetime! 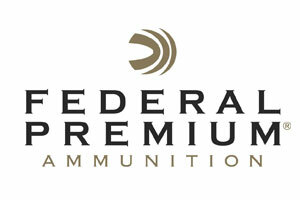 Pineridge Grouse Camp is situated in the middle of unlimited acres of pristine state hunting land. 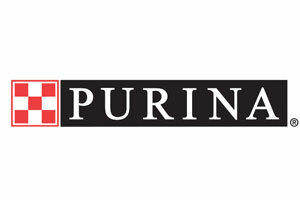 Our attention to detail is what sets Pineridge apart and will fulfill your hunting experience on every level. 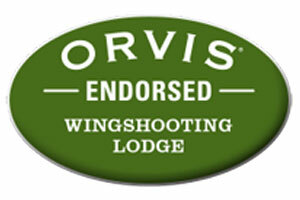 We are the premier Orvis endorsed wing shooting lodge in Northern Minnesota.  From our highly skilled guides that offer a background ranging in wildlife biology, forestry management, dog trainers and breeders, they offer a wealth of knowledge that will only enrich your hunting experience. Pineridge works year-round to train our exceptional line of Elhew Hampshire Pointers. There is nothing better than hunting behind these athletic driven dogs. “What we have here in Northern Minnesota are grouse and woodcock- and as we all know there is no substitute for wild birds when it comes to developing young dogs and evaluating how good older dogs handle the king, in that sense we see ourselves as a proving ground for great grouse dogs.” Says owner Jerry Havel. Pineridge is a place for the Grouse and woodcock enthusiast to come immerse themselves in wild birds, side x side shotguns, bird dogs and a glass of bourbon by the fire listening to our resident blues singer at the end of a successful hunt. “Great grouse camp! Best we found in all the years of grouse hunting in Minnesota. The staff is the best, Jerry we will have to work on!!! Thank you for a wonderful time!" “All of you have exceeded my expectations. Never having done anything like this, you never know what to expect. Everything was perfect. Kevin, Mike and Felicia are the greatest. From the moment I arrived I was welcomed. Hunting was great and the meals outstanding."